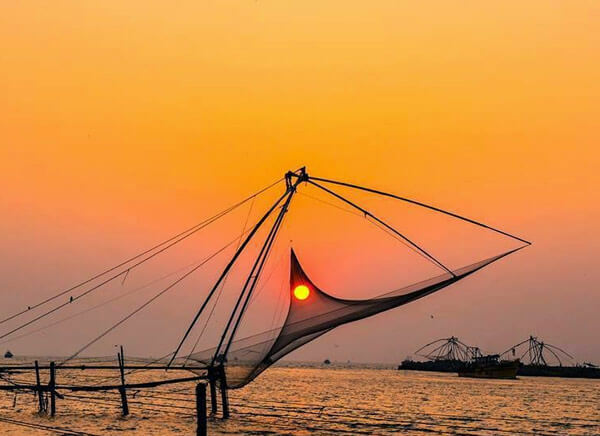 Kerala is the southernmost state of India, which is known as ‘The Land of Gods’ as the land is full of legends & tales and houses several ancient as well as magnificent temples. Some of the temples are 2000 years old and most of them are dedicated to Lord Shiva and Vishnu. 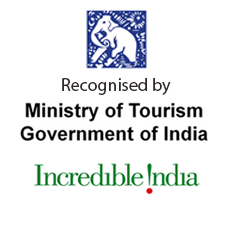 Therefore, Kerala can be considered as a remarkable and spiritual tourist destination in India. 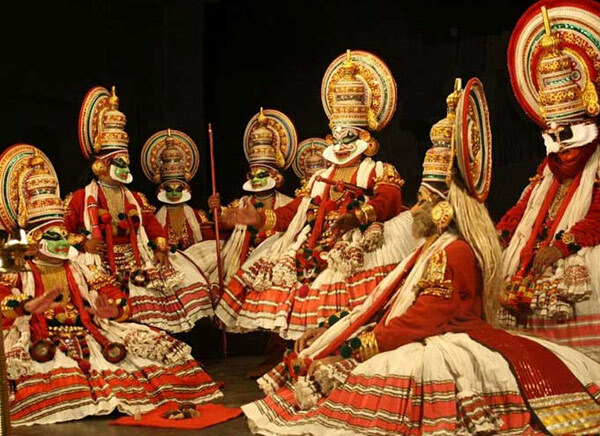 Kerala is an ideal destination for those seeking immense spirituality in India. 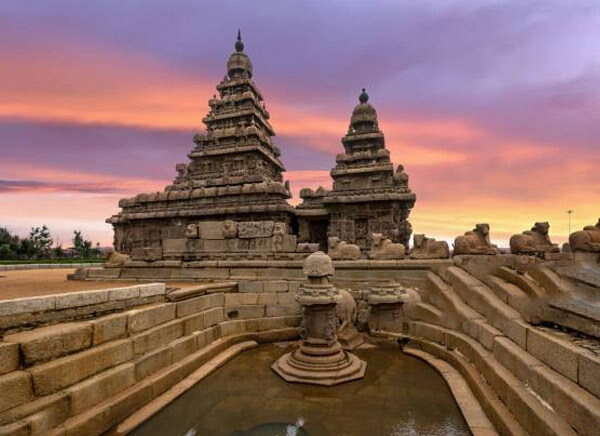 A spiritual tour to South India can give you the feeling of divinity, opportunity to explore great religious places, amazing architecture of the ancient temples, enriched tradition, unique festivals & rituals and glorious sculpture. 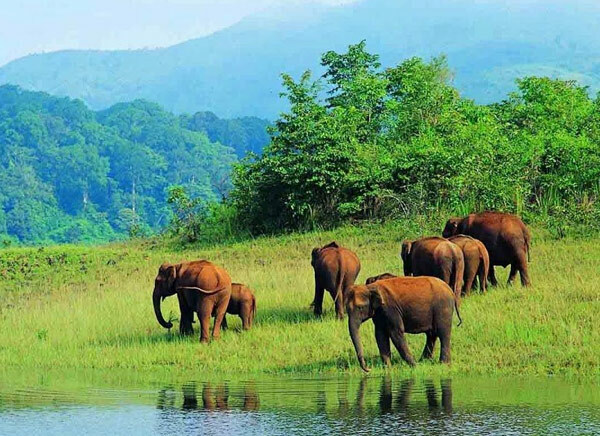 [Click Here for Kerala Holiday Packages & South India Pilgrimage Tour Packages]. Sri Padmanabhaswamy is one of the most popular temples in Kerala which is known worldwide for its architectural superiority. This temple is situated in Thiruvananthapuram and is dedicated to God Vishnu. 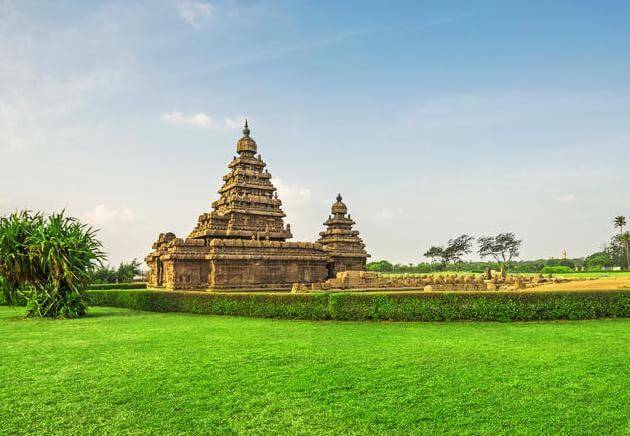 It is constructed in Dravidian style in the 8th century. Beside the splendid structure of the temple, it is the two major festivals celebrated in the temple that draws a large number of tourists from all across the world. 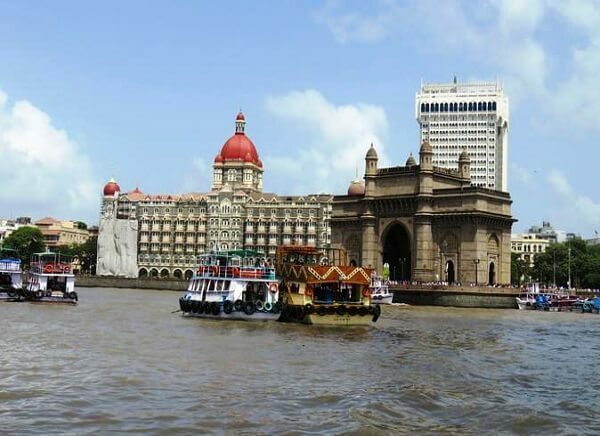 These two annual festivals are celebrated with much enthusiasm. 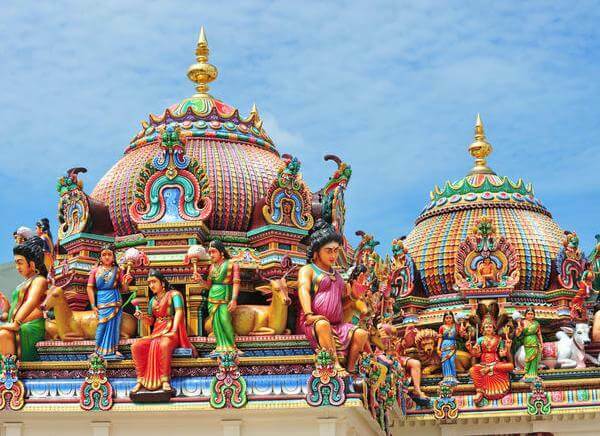 The best time to visit this temple is October/November during the Alpashy festival and March/April during Panguni festival. A 17th century old temple called Ambalapuzha Sri Krishna temple, located at Ambalapuzha in Kerala is one of the popular temples of the state. This temple is dedicated to Lord Krishna and an idol of Krishna as a child resides in the temple. It is believed that Guru Vayoorappan visits the temple at the time of prayers or serving Palpayasam. The deity of this temple has been brought from Guruvayoor at the time of Tipu Sultan’s administration. The temple remains thronged by the tourists visiting Alappuza to experience the serene backwaters, which is only 8 miles away. The best time to visit Amabalapuzha Temple is during its Festival (Amabalapuzha Temple Festival) in the month of July and the Aaraattu festival celebrated in March-April. One of the most popular temples of Kerala is Sabarimala Sree Ayyappa, located at a hill top of the Western Ghats, in the Pathnamthitta district, near Periyar Tiger Reserve is a notable pilgrim temple. The temple is dedicated to Lord Ayyappa, which is surrounded by mountains and thick forest. 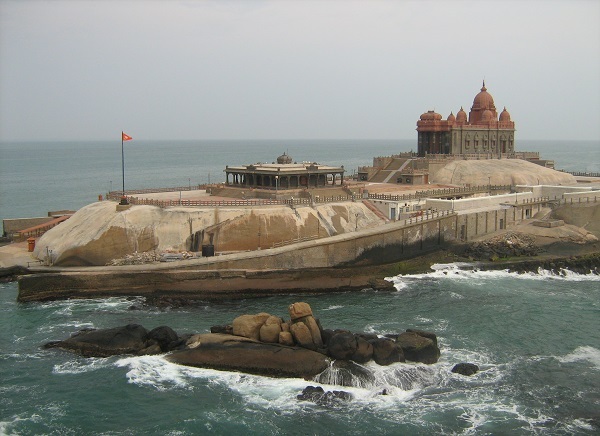 The temple location is rich and rocky that enthralls the visitors. The temple opens during the two major festivals- the Mandal Puja and Makara Sankranthi Puja celebrated during the month of November till mid-January. The temple also remains open on the first six days of every Malayalam month. The pilgrims visiting this temple wear black or blue dresses with Chandan (Sandal) smeared on their forehead. During the whole journey, the pilgrims remain unshaven. Note: This temple is mostly visited by men. Guruvayoor Sri Krishna is one of the most religious temples, which is dedicated to Lord Krishna.  The idol has been carved out with Patalanjana stone is definitely known for its medicinal values. The temple is popular for witnessing several rice feeding ceremonies (which is the tradition of new born’s first meal and marriages conducted in the outer area of the temple. The temple always remains thronged by the visitors and for the senior citizens, individual entry lines has been arranged. Chottanikara Devi is a popular temple dedicated to Goddess Bhagawati.  It is about 4 to 5 ft. tall and is famous for its curing powers. It is considered that the goddess removes all the mental disorders and illnesses, providing peace to the devotees. The temple is located atop hill amidst natural beauty with the golden idol of the Goddess. It is only 17 km from Ernakulum, having all the stuff to keep travelers mesmerized. Ettumanoor-Vaikom-Kaduthuruthy Temple, which is dedicated to Lord Shiva is also known as Vaikom Mahadev Temple. It is a strong belief that those who visit this temple along with Ettumanoor Siva Temple and Kaduthuruthy Thaliyil Mahadeva Temple, their wishes get fulfilled and their inner voice becomes clean and pure. 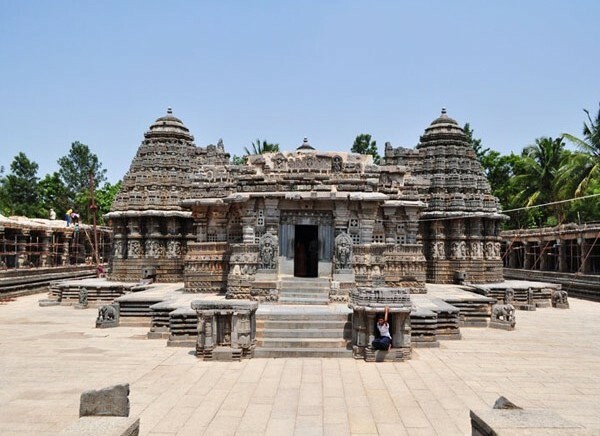 Not only the myth about this temple, but also its exquisite architecture and the detailed murals play a major role in drawing large number of visitors towards the temple. 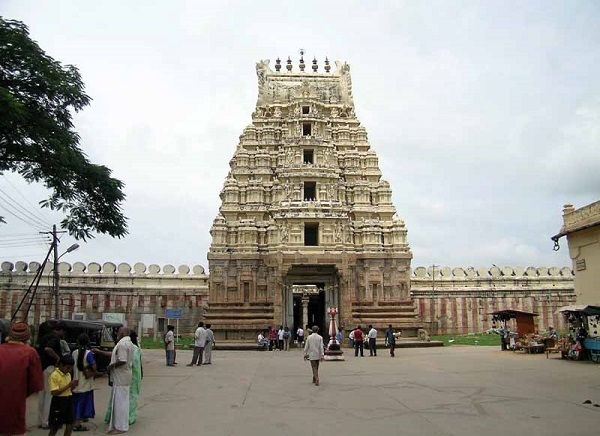 An ancient and world famous Mannarasala – Nagaraja temple is dedicated to the serpent God. 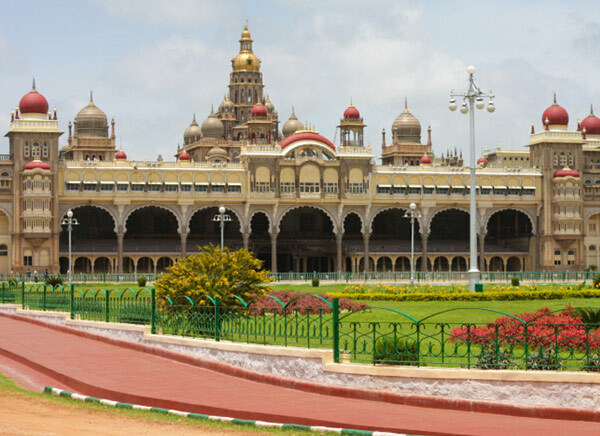 It is located amidst lush green forest like any other snake temples. This temple houses more than 30,000 images of snakes on the trees, which draw visitors from all across the world to come to this place, while making it remarkable. Women visit this temple to carry thanks giving ceremonies after child-birth and they offer snake images. Thiruvanchikulam Shiva Temple which is situated at Kodungallur, in the Thrissur district of Kerala, is also popular as Mahadeva Temple. As this temple has exclusive mural paintings on its walls it has been considered as a heritage building, as examined by the Archaeological Survey of India. Among all the ancient Tamil literature and out of ShaiviteThiruppathies (which is 274 in number) in India, Thiruvanchikulam Shiva Temple is the only temple in Kerala that presents ancient principles and idol. Lokanarkavu Temple is located at Memunda about 4 km from Vatakara, in the district of Kozhikode, in Kerala. This temple is considered as the official family temple of the 500 Aryan Nagariks and their successors, migrated to Kerala. The temple receives large number of visitors during the grand celebration of the major festivals- Mandala Utsavam (which is celebrated for 30 days) or Mandalavilakku festival. Visitors can watch the very unique folk dance known as Poorakkali, which is similar to the martial art form called Kalaripayattu. All the artists of Kalaripayattu visit the Lokanarkavu Temple before their performance to seek blessing from the idol. Sree Parassinikadavu Muthappan is a beautiful temple with exquisite architecture is located on the banks of the river Valapattanam and is dedicated to Lord Muthappan. Visitors offer alcohol and liquor bottles to Lord Muthappan. This temple allows entry of people from all caste and religion that makes it unique. Even dogs are allowed to enter this temple, as this temple is the only temple of Kerala with the entrance gate having embellishment of dog’s statues on both the sides. This temple provides free accommodation and meal to all its visitors. 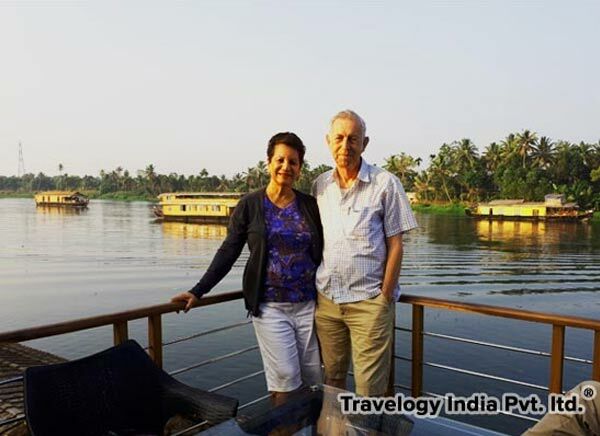 So after taking a glimpse of few of the max popular temples of Kerala which are listed above its clear that Kerala religious spots are truly admirable and no doubt blessed his devotees who come with true love and affection. 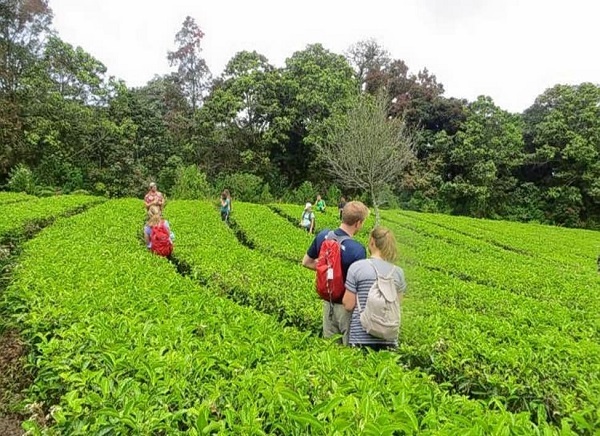 Then what are you waiting make a religious trip of Kerala with travelogyindia.com and don’t miss to include all these famous temples. Attukal Bhagavathy Temple located 2km away from Sree Padmanabhaswamy Temple, is another popular place of worship in the South Indian state of Kerala. The shrine is dedicated to the incarnation of Goddess Parvati or Goddess Kannaki. She is considered to be the Supreme Mother, who created all the living beings. Attukal Bhagavathy Temple has entered the Guinness Book of World Record for holding the largest gathering of women for performing religious activities. It is a must to visit temple for those coming to Sree Padmanabhaswamy Temple, in Thiruvananthapuram. 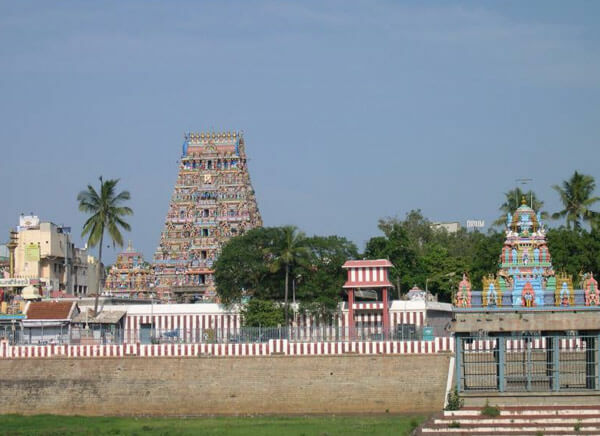 The best time to visit this temple is during the time of Attukal Pongal (February/March). Tali Temple of Kozhikode is a 14th century old temple, popular for its intricate architectural style. This beautiful temple is dedicated to Lord Shiva, which is amongst the two Brahmanical royal temples constructed by Zamorin. 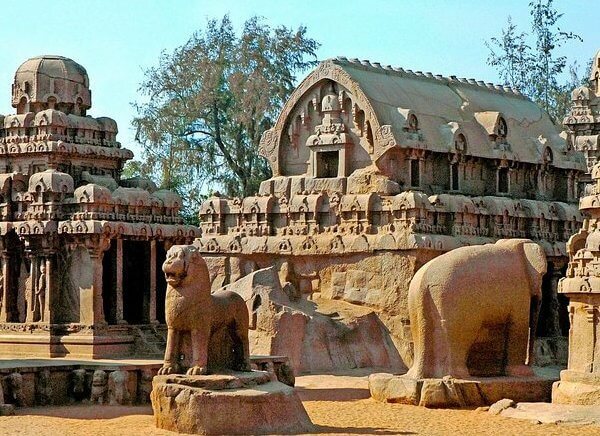 This temple has a perfect blend of architecture in laterite and wood. The wooden roof of this temple has intricate brass carvings and the beautiful brass work on the walls of the sanctum sanctorum keep the visitors enthralled. Tali Temple is considered as one of the well-known tourist spots in Kozhikode. A visit to this temple in the month of October or November (RevathiPattathanam) can be considered to be the best. 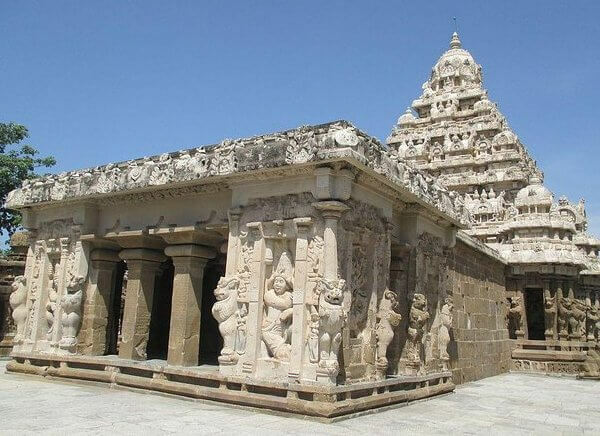 Thirunelli Temple is an ancient Vishnu Temple also known as Maha Vishnu Temple is a popular tourist spot in South India. This shrine is also considered as the Kashi of South. This temple has a rich historical background as it has mentions in the Puranas. According to the Puranas, Thirunelli was built by Lord Brahma himself. 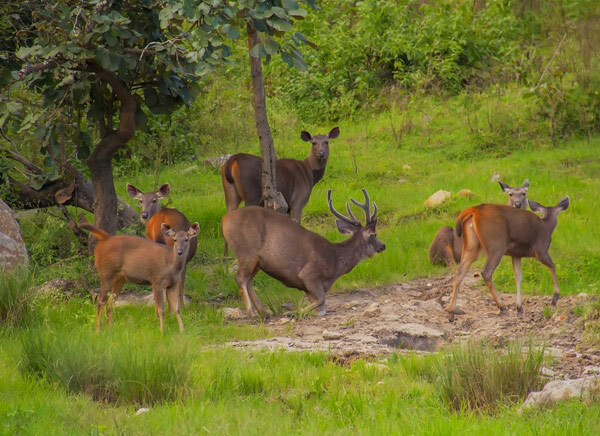 The special feature of Thirunelli is that it is located up the valley, north from Wayanad. Therefore, this shrine is a never to miss place in Kerala. Aranmula Parthasarathy is another major temple in Kerala, which is dedicated to Lord Krishna, the incarnation of Vishnu. 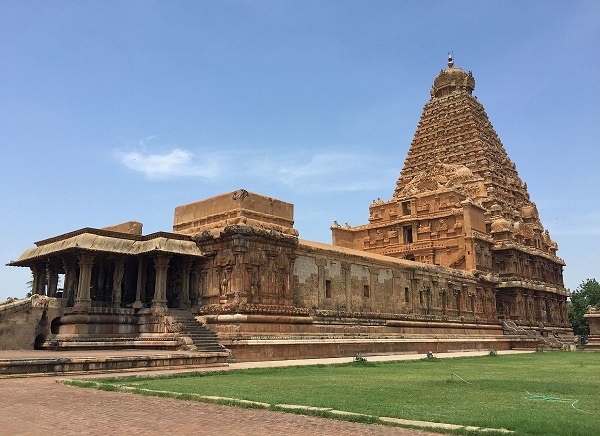 In this temple, the deity is worshipped in the form of Parthasarathy (which means Charioteer and another name of Krishna according to Mahabharat). The temple has become famous for being one of the stops during the annual procession of carrying the holy jewels (Thiruvabharanam) of Ayyappan to Sabarimala. The temple also houses safely the golden attire of Ayyappa called Thanka Anki, donated by the King of Travancore. 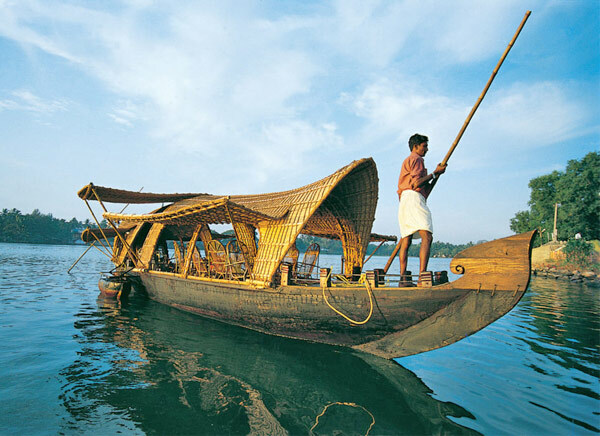 Aranmula is also famous all around for hosting the annual Snake Boat Race in the nearby river called Pamba River. 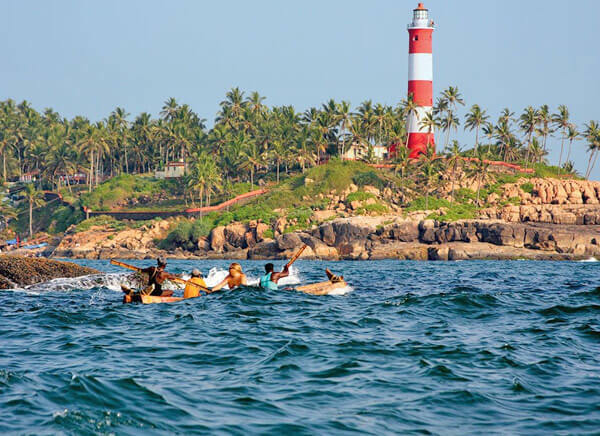 Visit the place during Arnamula Uttarattathi Boat Race, which is considered to be the best time to visit this place. Sivagiri Temple is one of the best sacred pilgrimage centers of Kerala. 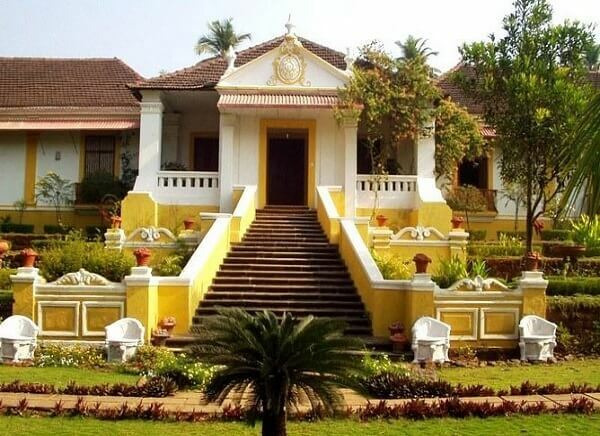 The temple preserves the tomb of Sree Narayana Guru (a social reformer and sage). The Samadhi holds importance and so every year, pilgrims visit this place between December 30 and January 1. The pilgrims can be seen in yellow attire during their pilgrimage days. Millions of devotees visit Sivagiri every year. The best time to visit this temple is during Sri Narayana Jayanthi and Samadhi day (August/September). 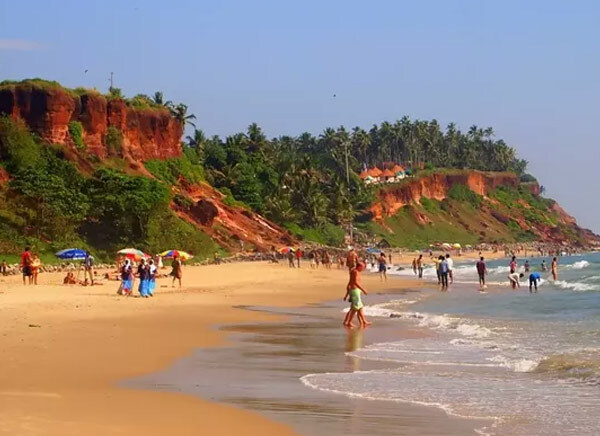 Kerala is truly a religious spot that makes it admirable and it can be known from the above mentioned list of the magnificent temples and its surroundings. 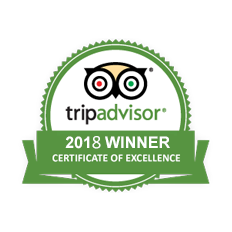 Travelogy India ensures you with the best and safe temple tour in Kerala, covering its most beautiful and famous temples.